Please call (575)744-5996 for information. 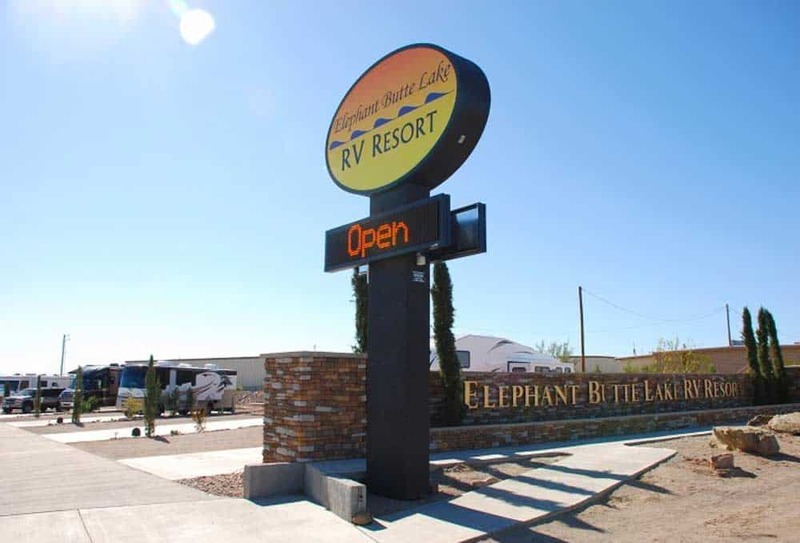 Elephant Butte Lake RV Resort offers 144 full hook-up sites with big rig level sites up to 70 feet. 20, 30, and 50 amp service is available. We have daily and monthly rates, phone hook-ups for monthly stays, cable TV, covered patio with picnic tables and BBQ grills by the lounge. Elephant Butte Lake RV Resort is wireless internet and modem friendly. Directions: From the junction of I-25 & Hwy 181 (exit 83), go 0.1 miles on Highway 181 to Highway 195 (follow the signs for Elephant Butte State Park); continue east on 195 for 3.5 miles. Watch for a sign on the right side of the highway. 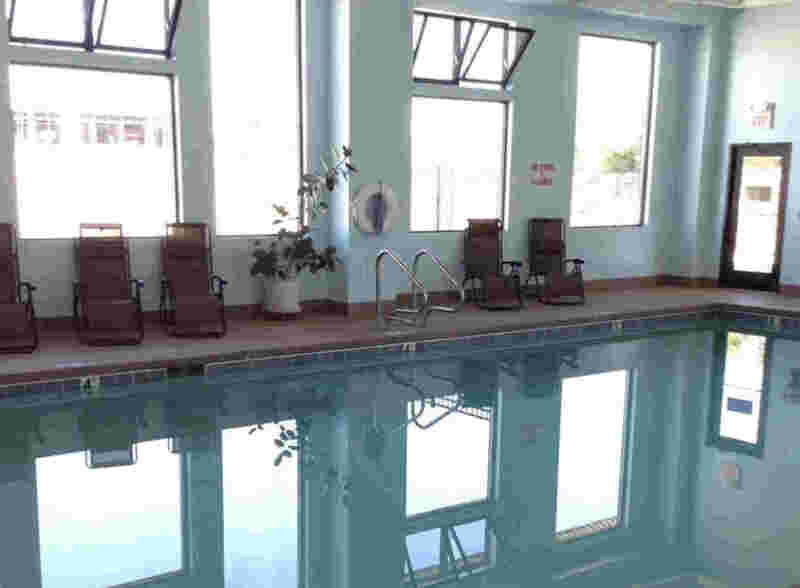 Call for info on water aerobics and other classes held in the swimming pool.